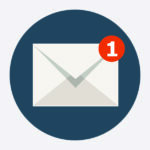 Time to give email its place in the security spotlight, thanks to SophosLabs. The email accounts of friends and business associates can be compromised. 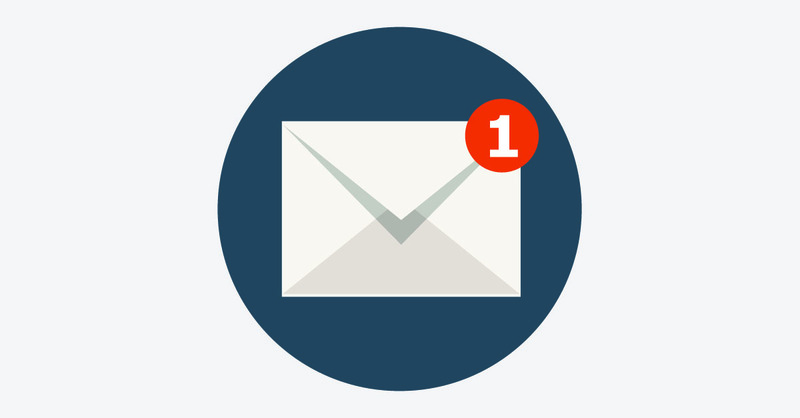 Samples of what’s possible are included on the Sophos post – along with advice on what to do if you’re uneasy about your incoming email. Don’t take anything digital for granted, even innocent-appearing emails.